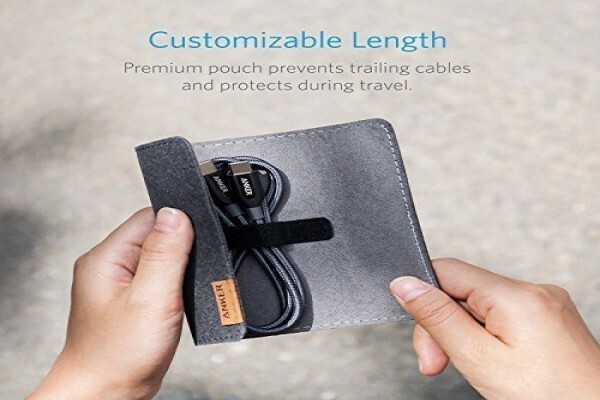 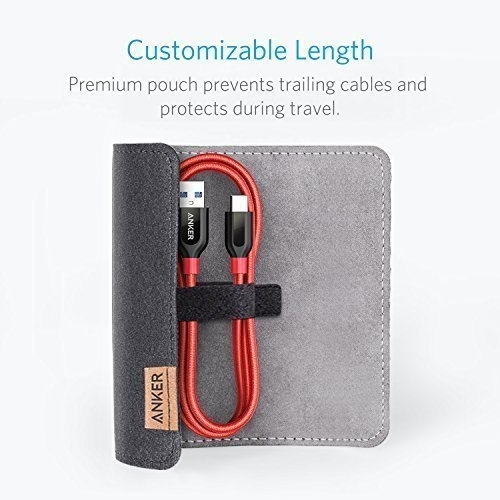 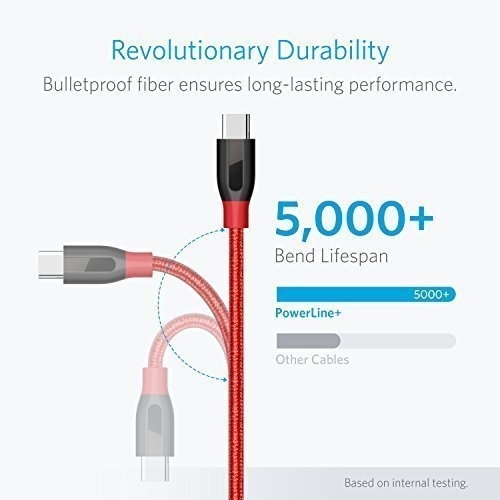 A legacy USB-C to USB cable provides the technological bridge from the present to the future. Connect your future-ready USB-C devices to any computer or charger with standard USB ports. 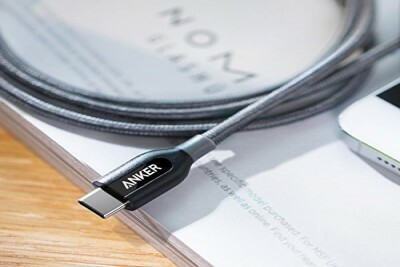 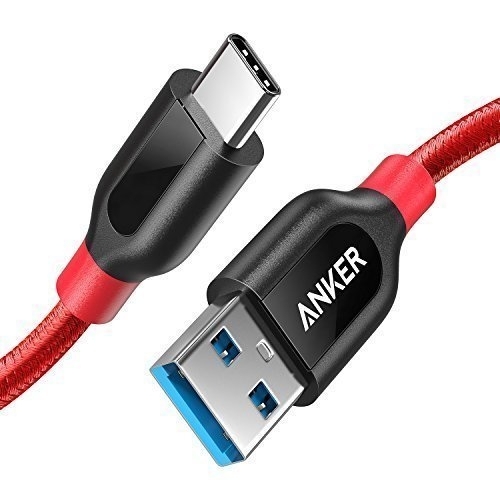 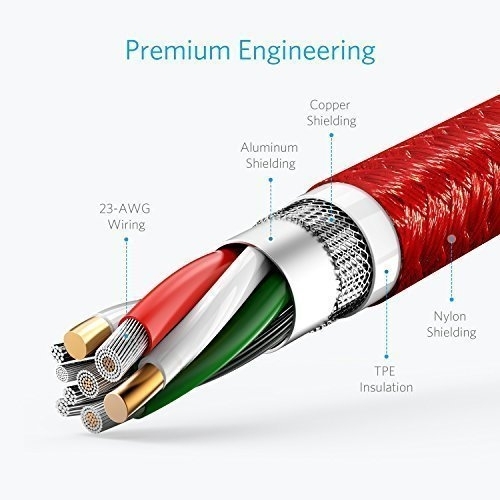 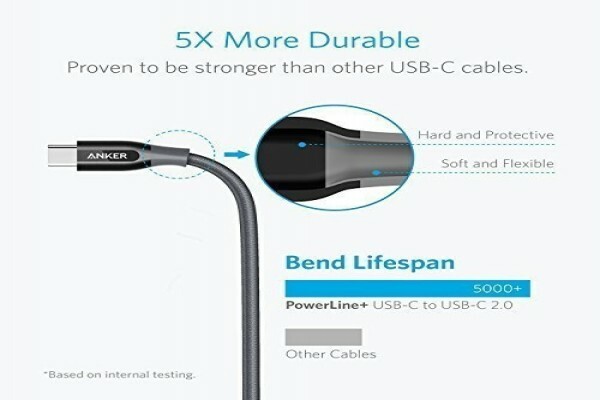 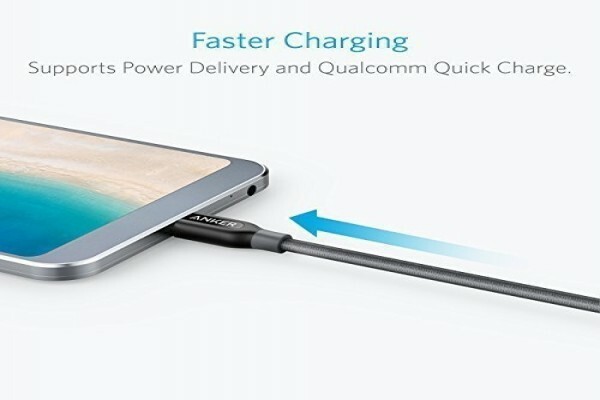 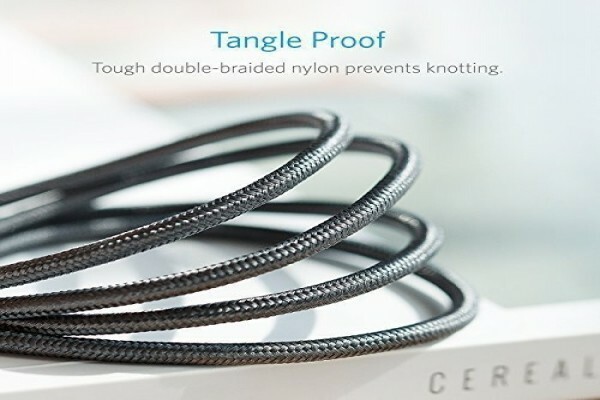 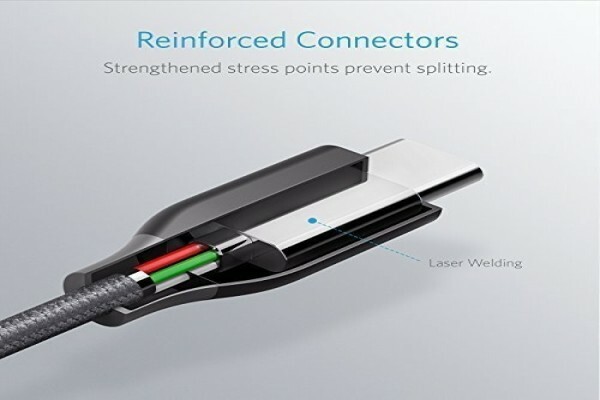 PowerLine+ USB-C to USB merges seamless connectivity, premium materials and market benchmark production techniques. 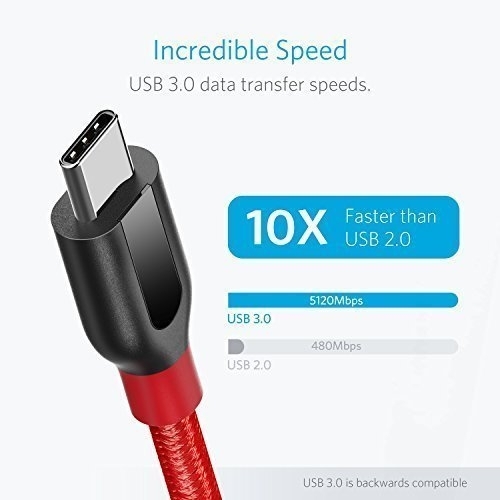 Transfer data to and from all your USB-C devices at speeds of up to 5 Gbps.